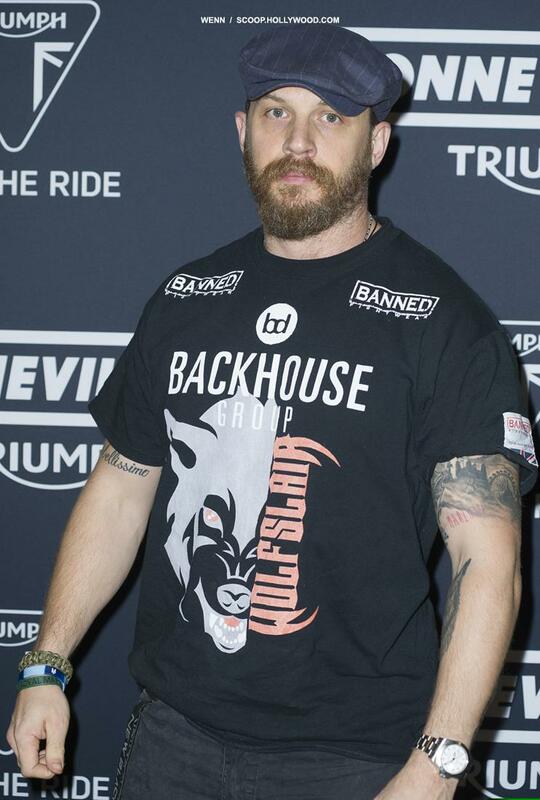 Actor TOM HARDY has penned an open letter to a journalist who criticised him for cancelling an interview, insisting he was unaware of the meeting. Hitfix’s Drew McWeeny took to Twitter.com last week (ends18Dec15) to blast The Dark Knight Rises star for reportedly acting like “a spoiled baby” and only granting a small number of press interviews for his new movie The Revenant. McWeeny has since apparently tried to make amends with Hardy’s publicists for the Twitter rant, and now the actor himself has addressed the fall out in a public note on a fan website. 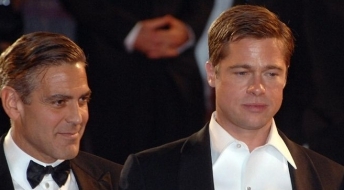 The Brit goes on to claim a movie studio executive had told him McWeeny had chosen to leave the junket because it was running late, noting the interview had never actually been cancelled and would have taken place eventually, had he stayed. Hardy, who is known for his cheeky nature, then challenges McWeeny to criticise him in person in future. “I appreciate your apology of sorts in your emails to and fro which I am happy to openly post,” Hardy adds. “Also as I hope you understand now and which you’ve made very clear in our emails back and forth, your legitimate frustration lies with those who organised the junket; who fed you and I misinformation; not me. Again apologies for the clusterfk (sic). And it’s (sic) knock on effect to your personal life. I appreciate it is a busy time of year for you and your time shouldn’t have been wasted. I never had any intention of causing you any inconveniences at all. Best regards and thanks for calling me an a**hole a lot”. “You want to believe what you want to believe,” he added. “I’m not going to stop you. And I don’t need anyone to pick sides. You’re being very silly”.